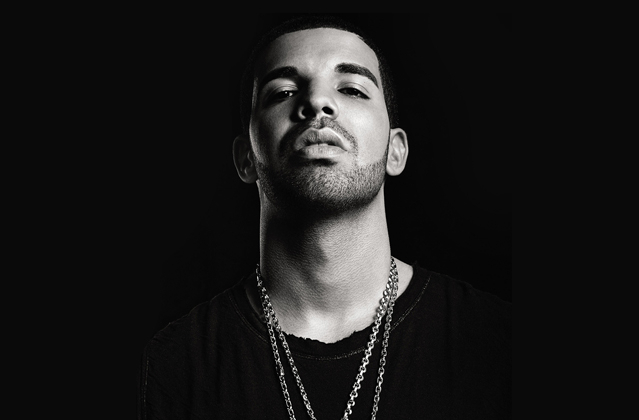 That boy Drizzy Drake is NOT playing with Philly rapper Meek Mill. Early this morning, Drake released his second diss record "Back 2 Back freestyle" and boy did he go IN!! "You love her then you gotta give the world to her / Is that a world tour or your girl's tour?/ I know that you gotta be a thug for her / This ain’t what she meant when she told you to open up more," and "Trigger fingers turn to Twitter fingers,". It's more than safe to say Meek got bodied By a singing ni**a, Drake words, not mine. Head inside and check it out. P.s no response from Meek Mill as of yet. Keep it on wax fellas. 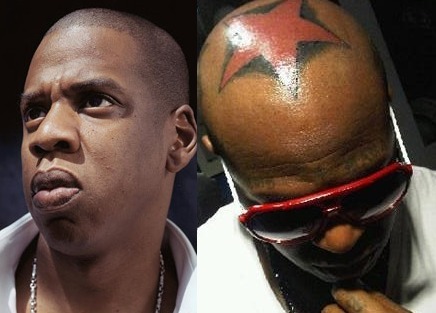 This is Hip-Hop. 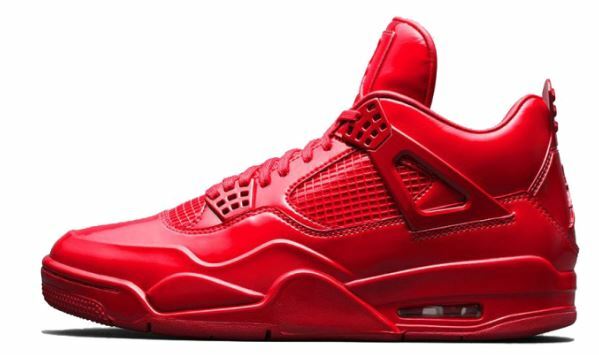 The Air Jordan 11Lab4 “University Red” will be out July 11 for $250! I think they're dope. Red shoes/kicks always make a statement. With the 11Lab4's the outfit can be simple and these kicks can add that extra pop! Not too much but just enough to have all eyes on you when you enter the room. Pair with BLACK SOCKS only fellas lol. I'm so committed to the black socks committee. "Jump Out The Face" is one of my favorite tracks off of Meek Mill's latest album "Dreams Worth More Than Money". 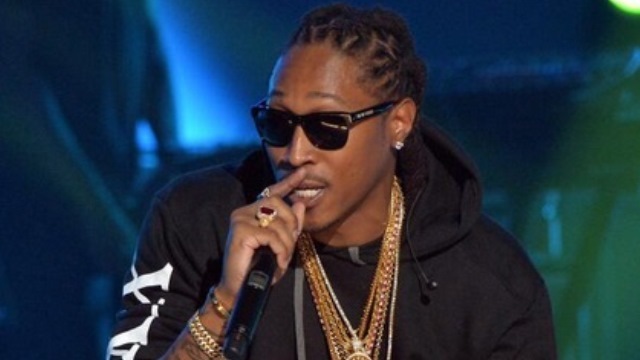 When Future is featured on a track its pretty much a HIT! Press Play! I love when hot music hits my inbox!!! "Game 6" is a track from an up and coming artist hailing out of Brooklyn NY. I dig the production and the hook is super catchy! 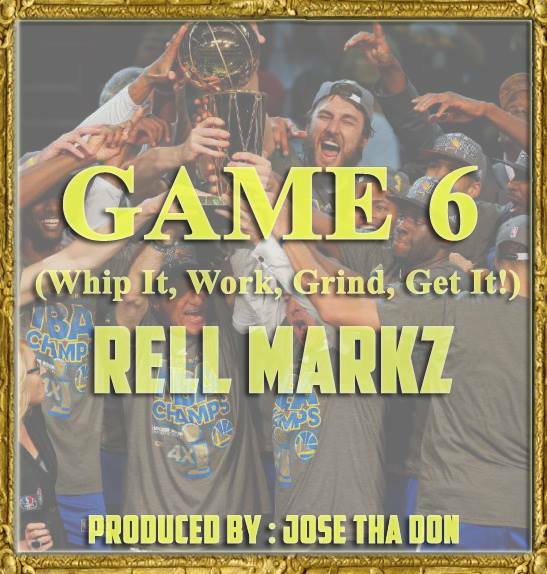 Press Play below and if you're feeling the track, CLICK HERE to hear more from Rell Markz!